Fayetteville is a city of over 200,00 people, a multiple time All-America City award winner and the location of the Army’s Fort Bragg. Fayetteville has a thriving economy, driven largely by the Department of Defense but featuring many other successful businesses as well. Like many businesses with security concerns in Fayetteville, for the best protection, you should partner with Intellicom. There was a time when security in Fayetteville was simple. A simple key and lock system could bar most unwanted intruders from entering. But as a thriving metropolis, Fayetteville can be home to some sophisticated thieves, requiring sophisticated solutions. Intellicom offers such solutions, like state-of-the-art video surveillance, sophisticated alarm systems and intelligent commercial access control in Fayetteville. 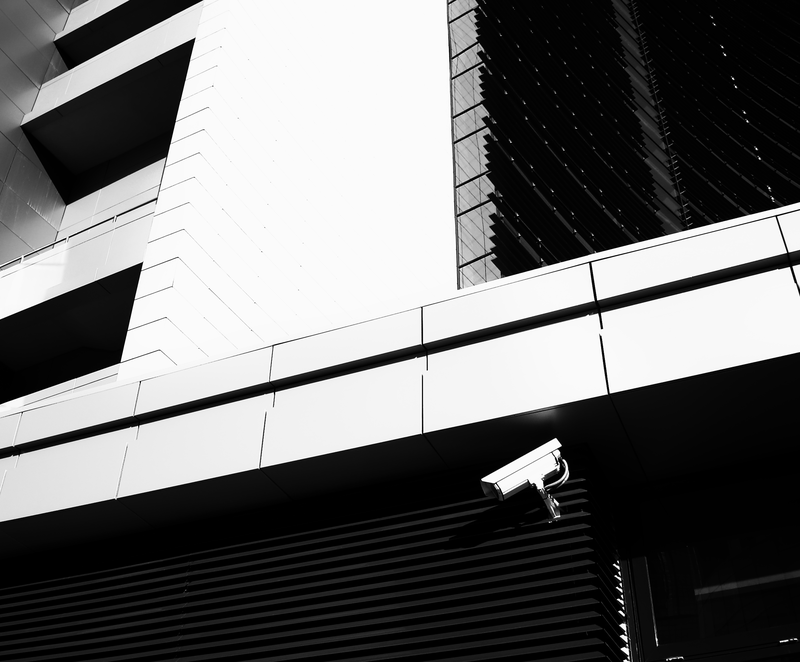 Contact Intellicom, and our certified security engineers will help you plan the ideal security system for both your unique security needs and your budget. We will help you figure out the best places to install our HD-quality video cameras and give you all the information you need about our 24/7 monitoring centers where personnel watch your feed around the clock to alert you and the proper authorities whenever an intrusion is detected. We can also set you up with complete access control. Our technicians will install a sophisticated card access system that will allow only who you approve into the facility and only when you approve them. You can set the system to restrict access as sensitively as you want it, so areas that are off-limits to certain personnel are inaccessible to them. You’ll also be able to strategically place alarms and motion sensors so potential intruders can be instantly scared off and the facility put on alert, even in areas that are difficult to secure by other means. While you’ll appreciate the benefits of our sophisticated security services, you can also benefit from our communications expertise. Once you partner with Intellicom, you’ll have no need to look anywhere else for cabling, data centers or AV companies in Fayetteville. Our BICSI RCDD engineers can fully sort out your network cabling, our quality data centers can backup and protect all of your information and our AV solutions can streamline your office communications. Put all your various telecommunications and security headaches aside with one simple relationship. Our helpful and professional staff is ready to give you a quote on security or telecommunications services for your Fayetteville business right now. Just get in touch with us online today and fill out a contact form to get underway.